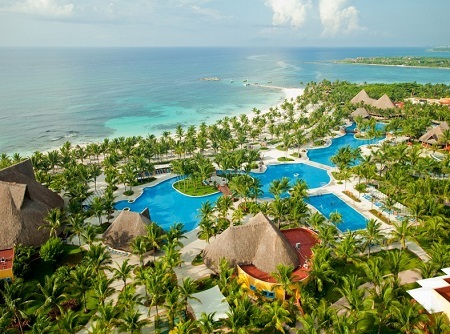 All Inclusive Barcelo Maya Grand Resort - Barcelo Maya Tropical in Riviera Maya, Cancun, MEXICO! Bid Per Person Per Night & Choose Your Length of Stay! 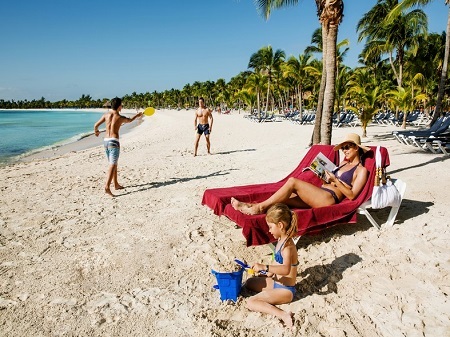 Discover this new Barceló concept, which allows guests to enjoy all of the services from more than one hotel, thanks to our “Stay at one and play at 4 hotels” philosophy: Barceló Maya Beach, Barceló Maya Caribe, Barceló Maya Tropical and Barceló Maya Colonial hotels. 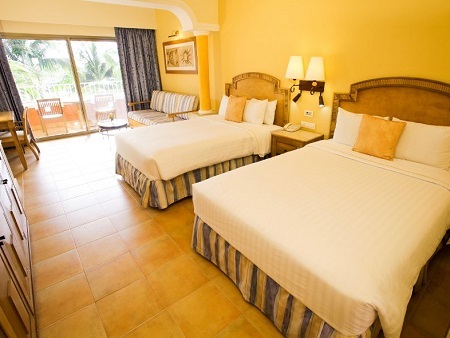 Stay in this marvellous resort, the Barceló Maya Tropical***** hotel, which has received numerous awards for service. It has rooms that allow you to enjoy the maximum in relaxation and comfort and the marvellous views from the terrace or balcony which some offer. These 409 ft² rooms have beautiful views to the tropical gardens. Upgrade to Junior Suite Ocean Front Premium for an additional + $45 per person per night. 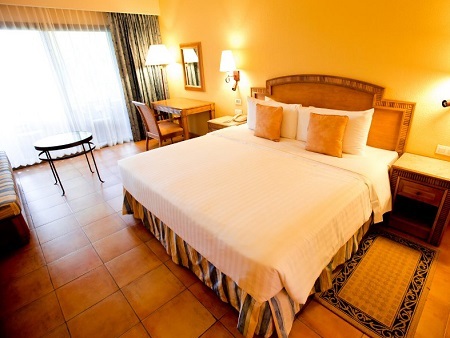 With 570 ft2 these comfortable rooms offer a beautiful terrace with wonderful view to the tropical gardens. Children rates are based on travel dates - as low as $55* per child per night — See details under "options" & "PERIODS" below. Seasonal Surcharges Apply - See Below for Details. Single Supplement: Offer is based on double occupancy, single supplement of +$125 per night is available in a Superior Room Only for those traveling or rooming solo. 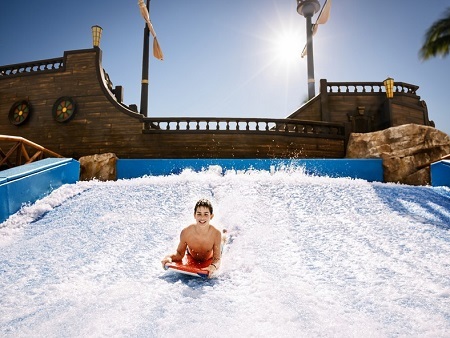 Tax and service charges of $49.00 per adult per night are additional. An Environmental Sanitation Tax 'eco - tax' in the amount of 20 Mexican Peso per room per night is no longer included with your reservation and will be collected at check -in by the hotel. All Reservations need to be requested by noon est. on August 15th, 2018!